when you order in advance! 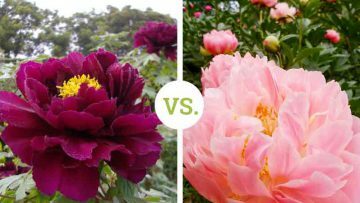 Want To Name These Peonies? 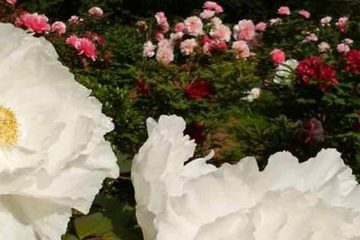 You can WIN THE NAMING RIGHTS to these three beautiful new species of peony. 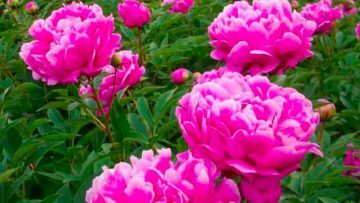 You can enter to win a chance to get the naming rights to this lovely peony. We'll enter you into our lottery and choose a winner at the end of the 2017 season.